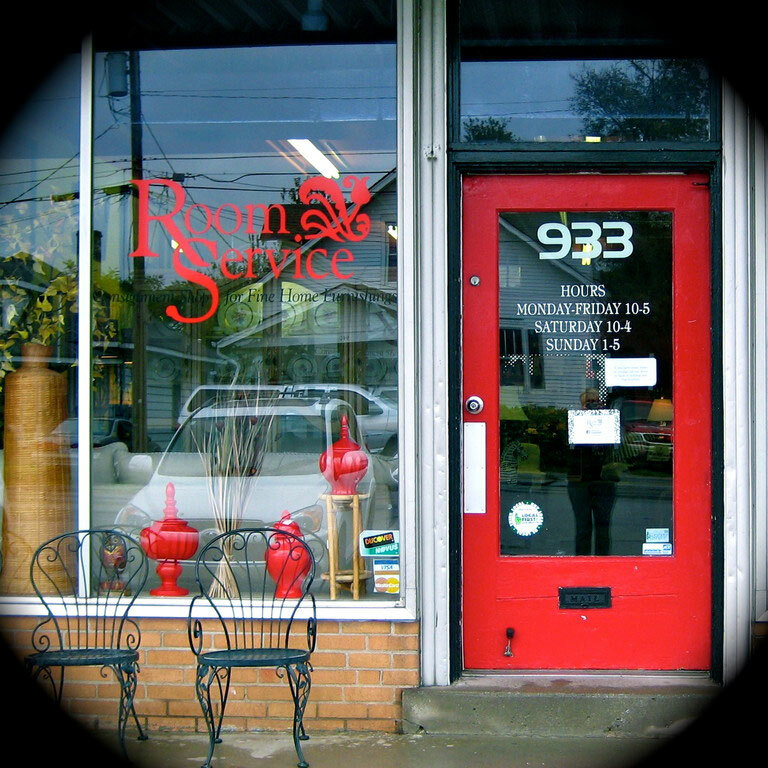 About Us... - Room Service, Inc.
Room Service is central Kentucky's premier consignment shop for quality home furnishings. Our outstanding selection as well as our commitment to personal service make us a surprisingly unique place to shop. With over 9000 sq. 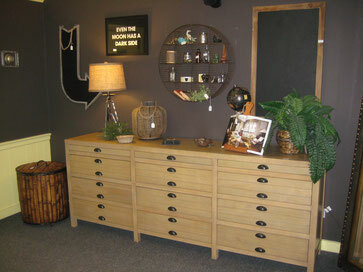 feet of display space, we are able to accept a wide variety of upscale furnishings and accessories on consignment. We also offer several lines of new furnishings, lamps, and accessories, all at wonderful prices. New items arrive daily, so there is always something exciting to tempt you. Prices are marked down regularly (ask about our dots! ), and we are happy to recommend a delivery service if you need help getting your purchases home. Visit Room Service soon... you'll see why we're the place to shop when money matters! 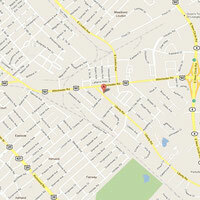 We are located on Liberty Road, very close to the Winchester Road intersetction. Click on Room Service below in the interactive map for our address, and phone number!